At year's end we typically see many of our favorite stars move into retirement or second careers. Inspite of the many fan favorites and talented athletes who have left the track, one thing remains...their finishes. Let's remember and celebrate our many athletes by looking back at some of the hair raising finishes this past year! Here is a short list of several races that I can watch over and over. 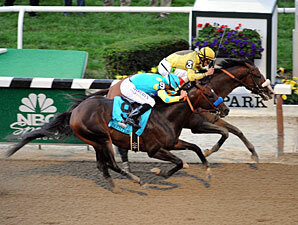 What races made the hair on your neck stand tall? 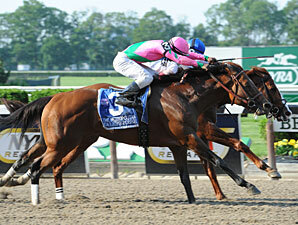 I'll Have Another and Bodemeister rival the first two jewels of the Triple Crown. 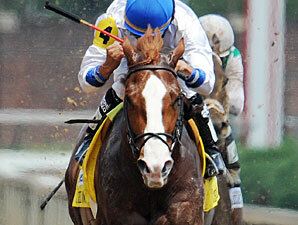 Shackleford escapes from Amazombie in the last moments of the stretch at Churchill Downs in the Churchill Downs Stakes. 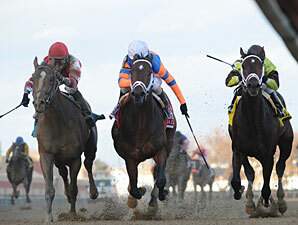 Shackleford then hangs on to win the Met Mile against Caleb's Posse. 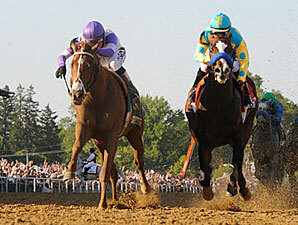 Paynter and Union Rags show Bodemeister and I'll Have Another that they do not own sole ownership of a stretch duel, Belmont Stakes. 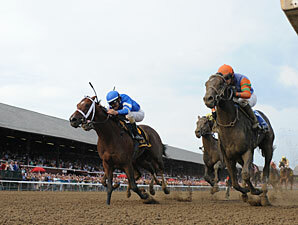 Alpha and Golden Ticket hit a dead heat in the Travers. 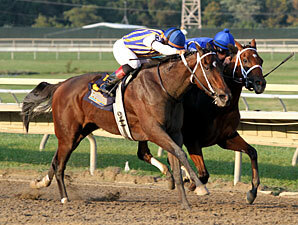 My Miss Aurelia and Questing battle in the stretch of the Cotillion Stakes. Flat Out and Stay Thirsty stretch run in the Jockey Club Gold Cup. 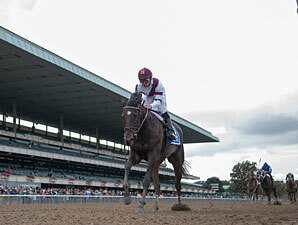 Royal Delta and her Beldame romp. 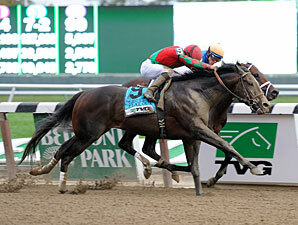 Overanalyze and the gritty trio finish in the Remsen Stakes. 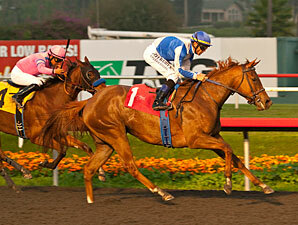 Stay Thirsty's rundown of the talented Groupie Doll in the Cigar Mile Handicap. 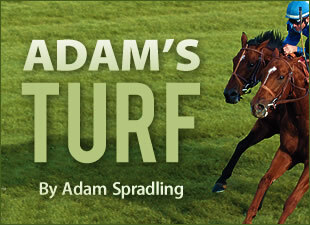 Pure Fun shows you how to close DEEP in the Hollywood Starlet Stakes. And finally, Frankel. His videos were disabled for embedding, but you can watch his final race replay here. 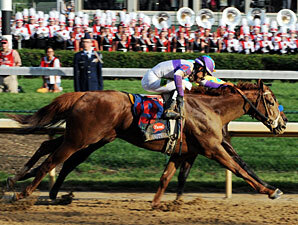 Wise Dan defeats Animal Kingdom in the Breeders' Cup Mile.